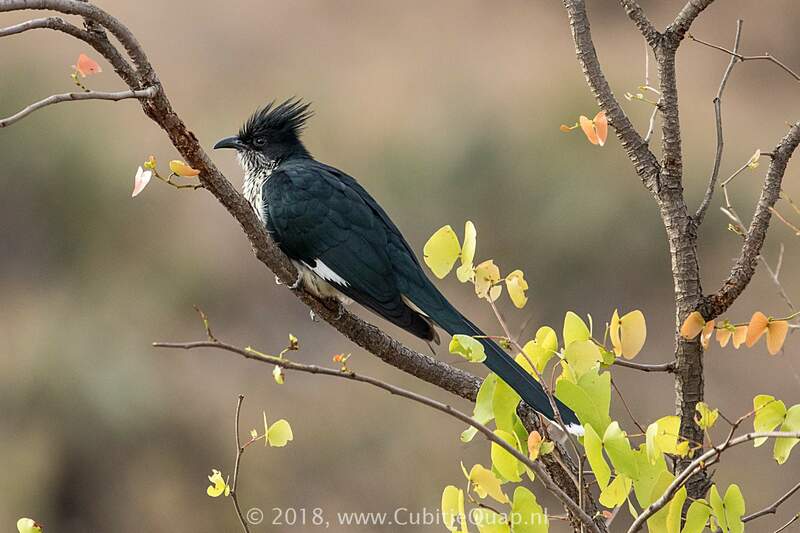 Unlikely to be confused with any other cuckoo except the light morph Jacobin cuckoo, from which it differs by the diagnosticheavy, black striping on the throat and breast. 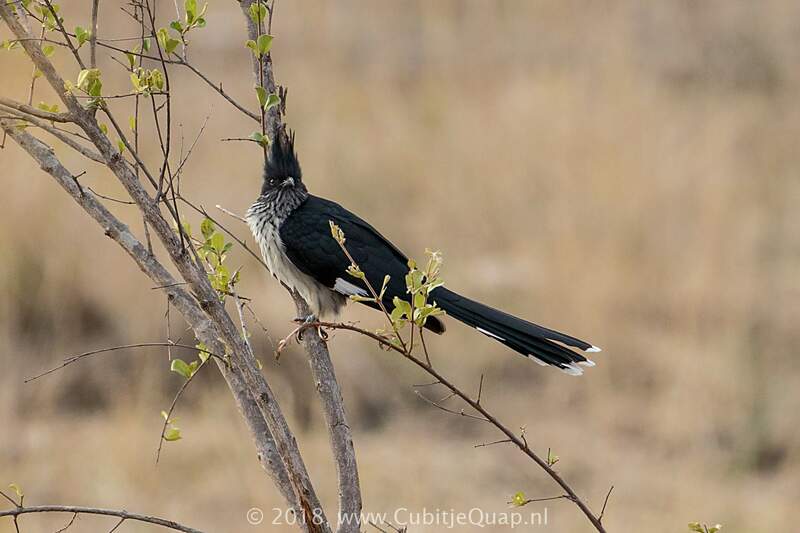 Juvenile is browner above and very buff below, but still shows the diagnostic throat striping. A lod 'klee-klee-kleeuu', followed by a descending 'che-che-che-che'.